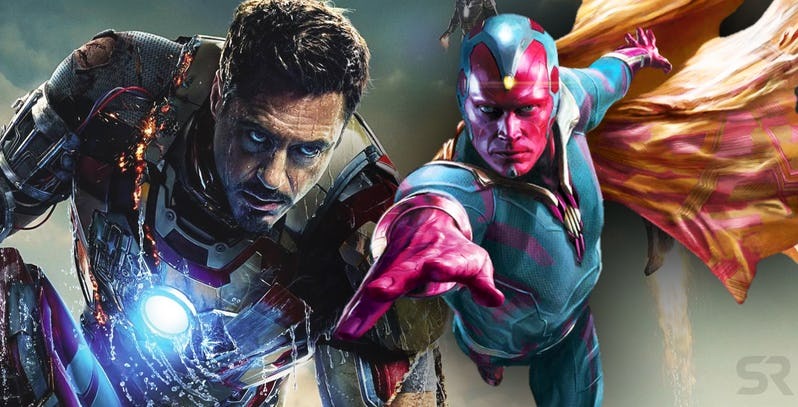 Did You Notice The Clue In Iron Man 3 -JARVIS Would Become Vision? The movie, Iron Man 3 had included a hint that Marvel had actually planned to transform Tony Stark’s AI, JARVIS, into the character, Vision. Paul Bettany is pretty unique in the MCU, and he is the only actor to play two high-profile characters on the silver screen in the MCU. He had been introduced as the voice of JARVIS in the movie, Iron Man back in the year, 2008, but in the year, 2015, he had become the superhero, Vision. He had been named after Howard Stark’s butler, JARVIS – Just A Rather Very Intelligent System – this had started out as a language user interface system, created by Tony. Over the many years, Stark had tinkered with the AI and had also uploaded it into Iron Man armours. 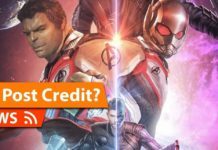 JARVIS had then been destroyed by Ultron in the movie, Avengers: Age of Ultron, but the AI’s remaining codes had then been uploaded on the Internet, and this had continued to thwart Ultron’s attempts to acquire the nuclear codes. Stark had then uploaded the last of JARVIS’ code into a synthetic body, and he had become a part of a whole new entity – Vision. It is a pretty complex story, but Marvel had dropped a hint at the concept two years before it had even happened. Iron Man 3 had been set in Christmas, in the year, 2012, and had featured many scenes in Tony Stark’s house in Malibu. In the background, Tony had set aside a stocking for JARVIS, with his name having been stitched on it. It is a pretty n amusing touch, and this suggested that Stark does think of JARVIS as being a part of his family. But the crucial detail is the colour of this stocking- red and green, a colour scheme that is associated with Vision. 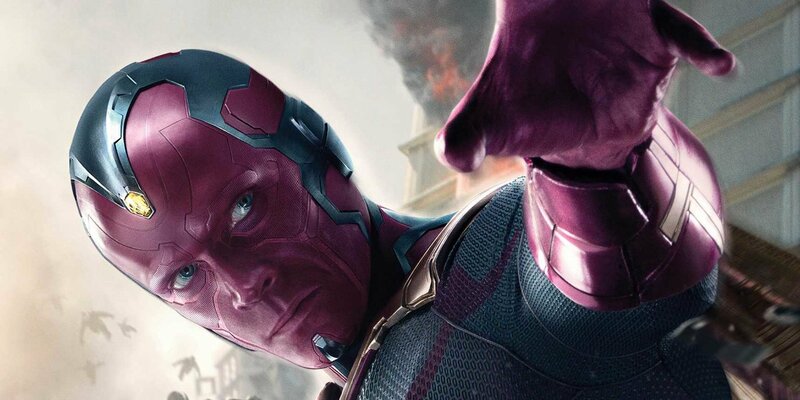 As the actor, Paul Bettany explained, Marvel had the JARVIS/Vision twist planned way ahead. Joss Whedon had come up with the idea and had also approached Kevin Feige about this. 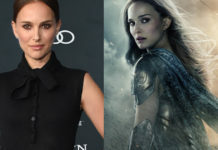 According to Bettany, when Whedon had been given the green-light, he had turned from director to fanboy and was thrilled to bring one of his favourite comic book characters to life.